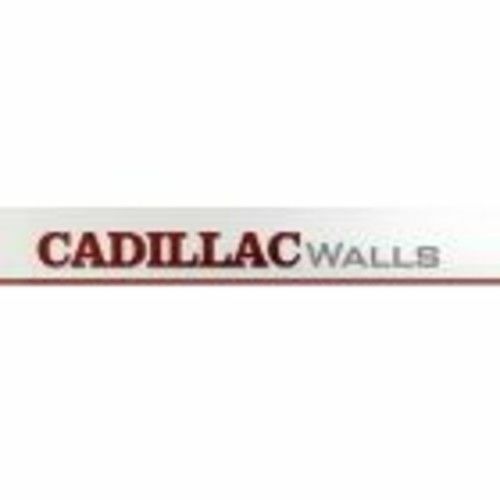 If you’re looking to do home remodeling in Cleveland, Cadillac Walls is the choice for professional service at reasonable prices. 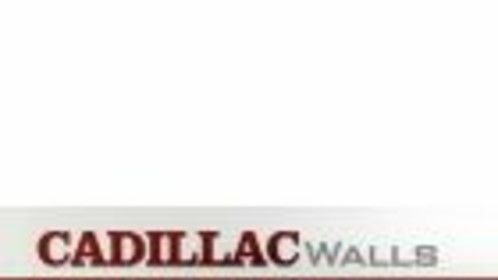 We have over 20 years of experience in the painting, drywall and general carpentry field. From that fact alone, you can be guaranteed that the job will be done to the highest standards, and we proudly stand behind our work. If you’re not satisfied, we’re not satisfied!